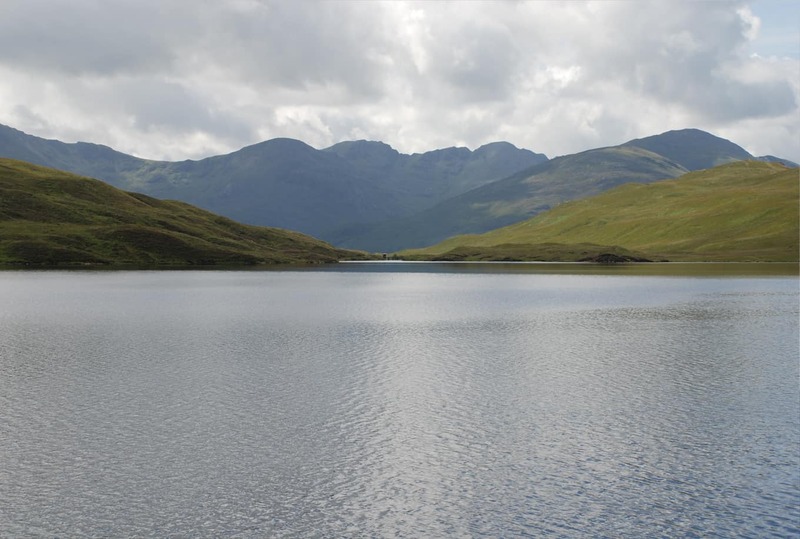 Loch Eilde Mor was originally a feeder loch for the Blackwater Reservoir, which in turn fed the Kinlochleven Aluminium Smelter in Scotland. 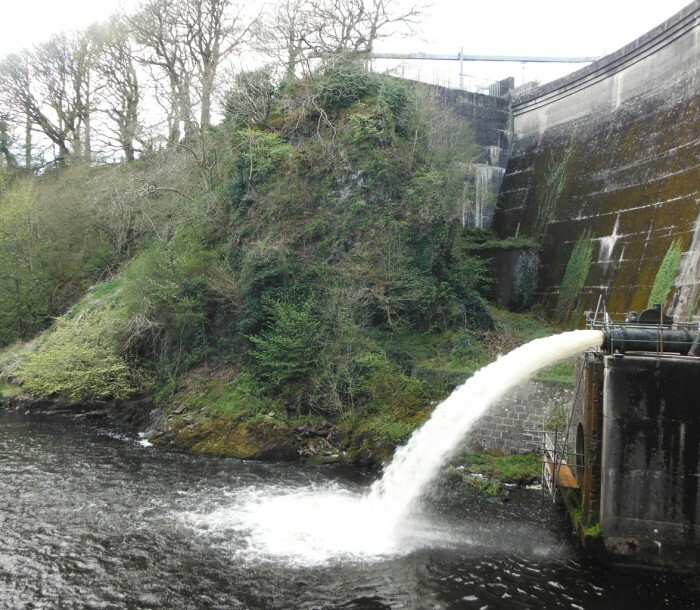 With the smelter no longer in use, Hydroplan was employed to consider the hydroelectric potential of the loch itself – making use of the head available down to sea level. 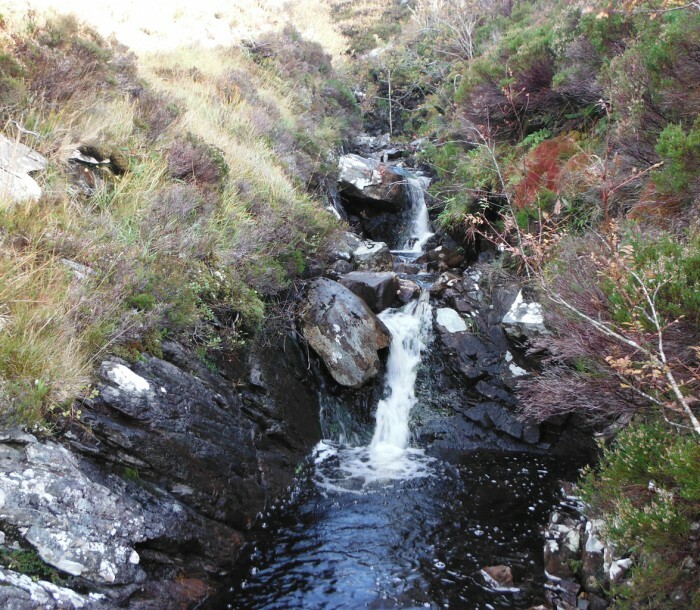 The scheme is technically quite challenging with steep rocky terrain and also crosses the important West Highland Way (a long-range footpath), which presented difficulties in terms of access. Hydroplan worked with local regulators to provide a concept design for a scheme that was practical to build whilst not detracting from the natural beauty of the area. A 5MW scheme was consented in 2011.